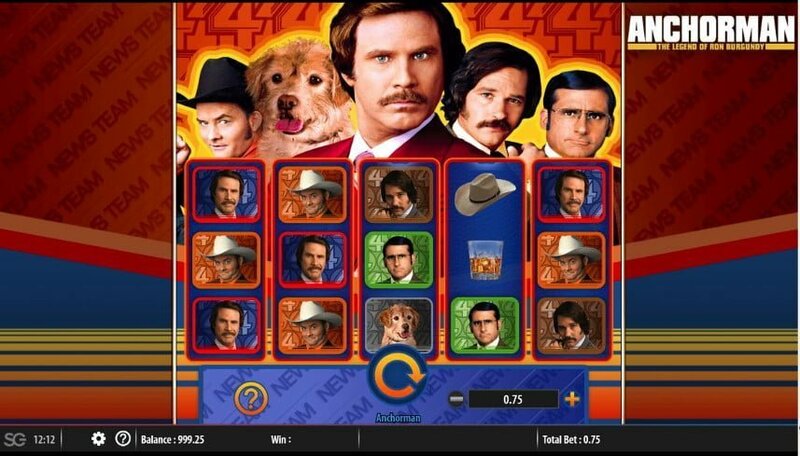 Anchorman: The Legend of Ron Burgundy slot powered by Bally Technologies is 25 payline, 5 reel low to medium progressive jackpot game that’s based on the 2004 Hollywood comedy blockbuster of the same name. It features the hilarious Channel 4 news team back in the 1970s and actual footage from the film! The same characters such as Ron Burgundy (Will Ferrel), Brick Tamland (Steve Carell), Champ Kind (David Koechner), Baxter (the dog) and Brian Fantana (Paul Rudd) that appeared in the movie grace the reels too. The slots has 4 in-play bonus rounds plus 3 jackpots. To begin with, the bonus features comprise of Baxter Wilds where you can gain up to 10 wilds, 2 free spins features, a pick me game and up to 3 reels must be spun in order to receive cash prizes. Against the backdrop of the reels is the San Diego Television Station while symbols on them are cowboy hats, whisky tumblers, Ron, Brian, Brick, Baxter, sunglasses, KVWN-TV Van and Ace (wild). The symbol that’s the most valuable is Ron, 5 of them at the max bet pays 2.66x your stake. During the main game there are two bonus modes: The Mystery Stack Reels and Ron Reels features followed by Baxter Wilds (up to 10 wilds) and a Big Bonus feature that’s divided into 4 bonus modes. 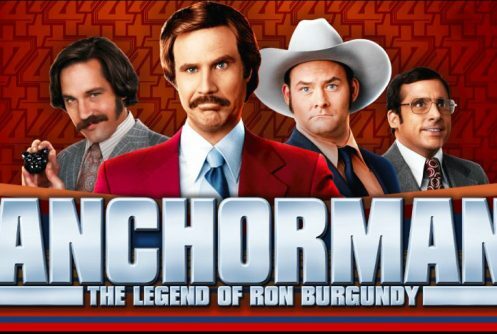 Anchorman: The Legend of Ron Burgundy has an average return to player percentage (RTP) of above 96%. The smallest bet per spin is £0.75 up to £150 which makes it suitable to high rollers. 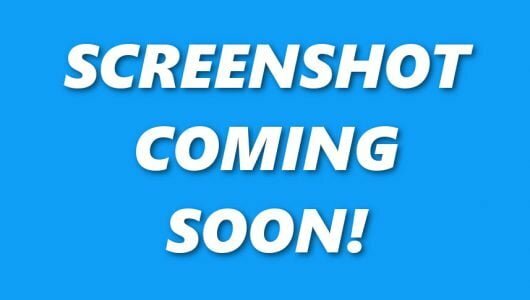 The game can be played on mobile phones and PC desktops for free or for real cash. The usual customization options like graphics settings, coin range, Auto Play and Max bet are at your disposal. The wild symbol is the ‘A’, winning combinations are completed by it when it substitutes symbols adjacent to it bar the Whammy and Bonus symbols. The Mystery Stack Reels (Ron Reels) spices up base game play, when it’s triggered, each reel is randomly replaced by Ron, Champ, wild, whiskey tumbler, sunglasses, cowboy hat or the KVMN-TV van. When the reels aren’t transformed into Mystery Stack or Ron Reels the Bonus symbol appears. The Baxter Wilds feature is only played when 3 Bonus symbols don’t pitch and between 3 and 10 wilds can be added to the reels. If the Mystery Stack or Ron Reels is not triggered, keep a close eye on the Bonus symbol (only appears on reels 2, 3 and 4) because the Big Bonus feature is initiated by it which offers you a spin on the Big Bonus Wheel. The cash prizes up for grabs here can be as high as 13.33x your stake plus it gives you access to 1 of 3 jackpots with 4 extra bonus features. This is one of the busiest slots we’ve covered, another slots with a similar game mechanic is Yggdrasil’s Tut’s Twister. 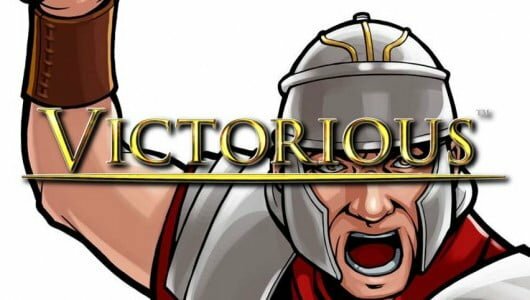 The ‘Nice Jackpot’ offers a cash prize of 33.33x your stake, the ‘Very Nice Jackpot’ pays 133.33x your stake and the ‘Really Good Jackpot’ pays a whopping 1,333.33x your stake. 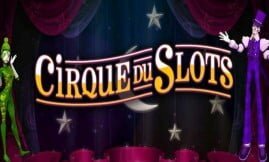 Once the feature is played you’ll receive 6 free spins, what’s interesting about it is that the screen expands to 117 paylines and 19 rows. Another 6 Ron symbols appear (Anchor Ron, Coat Ron, Hat Ron, Fire Ron, Robe Ron and Weight Ron) and the Car Baxter. 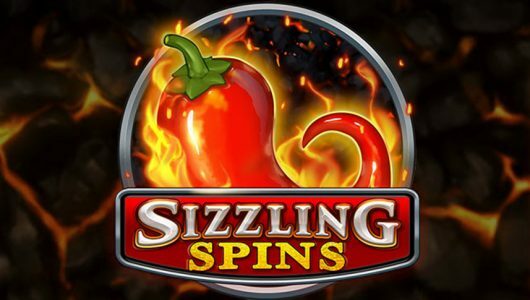 12 Free spins are awarded in conjunction with a 12-step ladder. Every time a Whammy! symbol appears on reels 2, 3 and 4 you’ll receive a cash prize that’s associated with that step. Now, if you score more than one Whammy! you’ll advance to the next step on teh ladder. If you succeed in making it to step 12, every Whammy! symbol will give you a rewards valued at 13.33x your stake. A new screen opens up with a Blue Wheel that offers cash prizes ranging from 75x to 1,000x your stake. One spin on the Green Wheel will be offered but you must land on the ‘Level Up’. In return you’ll receive a spin that offers you a cash prize from 200x up to 2,000x your stake. From here on ends it gets better. Reason being if you land on the ‘Level Up’ a spin on the Red Wheel is awarded which gives you multiplier wins from 2x to 10x applied to all Wheel wins. There are 15 bottles on display, pick one. For every +1 Pick revealed another pick will be awarded and you must pick from 5 pockets that reveals multipliers from 2x to 10x. The winnings you gained from the bottles are applied to the multipliers. Anchorman: The Legend of Ron Burgundy is a crazy busy slots that’s flushed with so many bonus features it actually makes our head spin. Each in-play bonus round is engaging but if we must single out one it will be the Whammy! Free Spins bonus that’s the pick of the lot since you can win a respectable 13.33x your stake for every Whammy! symbol. In terms of entertainment and bonus features it’s well-balanced and quite entertaining to boot.